"This milestone is the culmination of nearly seven years of hard work by Fluor's project team and we are proud to have successfully delivered our scope," said Mark Fields, president of Fluor's Energy & Chemicals business in the Americas. "We brought our extensive U.S. Gulf Coast construction and megaproject expertise using our integrated solutions approach, and we are proud of the lasting positive impact this project will have on Southwest Louisiana." Beginning in November 2018, Fluor's joint venture began incremental transitions of assets from the joint venture to Sasol upon completion of each unit or system. All units have been transitioned to Sasol except for the low-density polyethylene unit, which will be handed over by the end of March 2019. 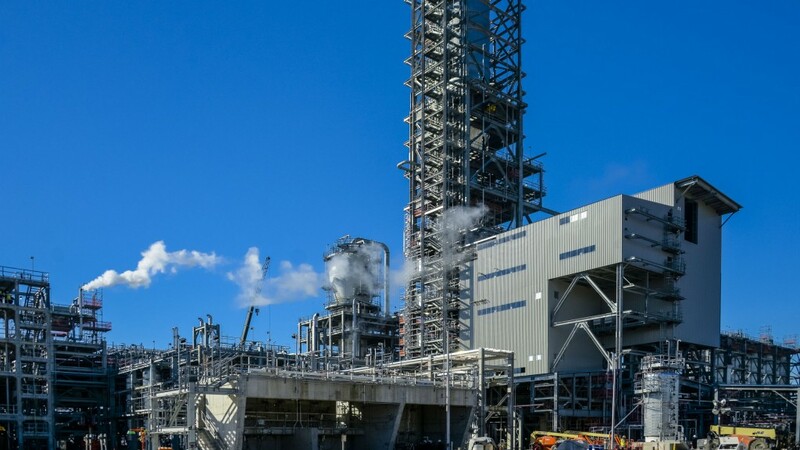 The Fluor joint venture integrated a team of 30 main construction contractors and worked in collaboration with Sasol to strengthen the local economy, with more than $4 billion committed to Louisiana businesses. AMECO, Fluor's equipment division, provided construction equipment to various subcontractors onsite.